Avishkar Mehrotra is the Chief People Officer of Walmart India and is a part of the leadership team. In his current role, Avishkar is responsible for developing & executing Talent Strategy that supports the overall business strategy of India business. He joined Walmart in 2010 and has held various leadership roles in Talent Acquisition, Field Business HR, Corporate HR role leading the Compensation & Benefits and HR Shared Services functions. 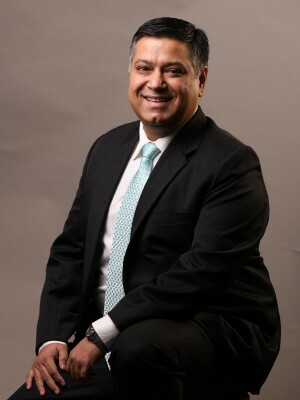 A people leader with over 20 years of leadership experience across industries, he joined Walmart with a rich experience in building and managing global teams, spanning across functions like HR, Operations, Six Sigma, and Technology while working with General Electric, GENPACT and NIIT Technologies. Avishkar holds a Bachelor of Arts with a Major in Economics and an Advanced Diploma in Software Engineering. Avishkar is an avid biker and loves traveling.